Mini mouse citrus mandarin orange fruit skin .. 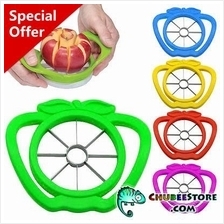 Plastic holder stainless steel apple pear fru.. 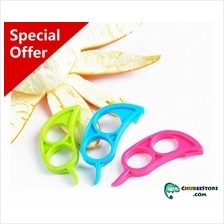 Single ring mandarin orange fruit skin peeler.. 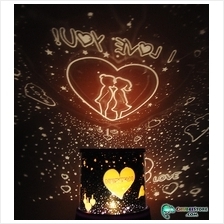 Romantic Universe Star Master Beauty LED ligh.. 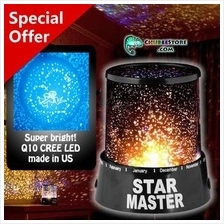 Romantic Valentine Star Master Beauty LED lig.. 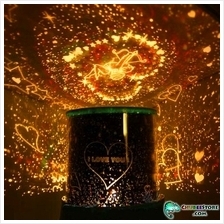 Romantic Valentine Birthday Star Master LED n..
Portable daylight&human body heat infrared mo..
Mix-style stereo earphone headphone headset-h..
Mix-style stereo earphone headphone headset-b..
Fluorescent green glowing zip zipper earphone..
Zip zipper in-ear earphone handsfree headset .. 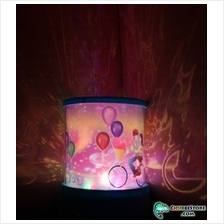 Cute cartoon retractable cord stereo music in.. Cute cartoon retractable cord stereo earphone.. Cute cartoon retractable cord earphone-Chi's ..
MuPodS Disney Mickey Mouse canal type in-ear ..
Lazy Bed Bracket phone holder selfie camera s..
Lazy Bed Bracket universal/car mobile phone/t.. In car suction cup universal phone GPS stand ..
Spider Podium DIY phone camera stand holder/m..
ASOTV stainless steel pineapple corer slicer/..
TV plastic pineapple slicer corer/cutter/peel..
As Seen On TV one step corn/kerneler/slicer/c..
As Seen On TV corn stripper/kerneler/slicer/c..
Upgraded apple pear potato fruit skin peeler/..
Manual apple pear potato fruit skin peeler/re.. 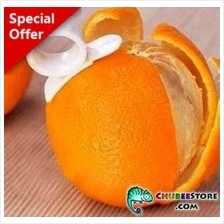 Double ring mandarin orange fruit skin peeler.. 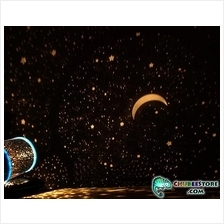 Glowing heavy bass night club zip zipper earp..
Korean City Hunter 3 layers PM2.5 active carb..